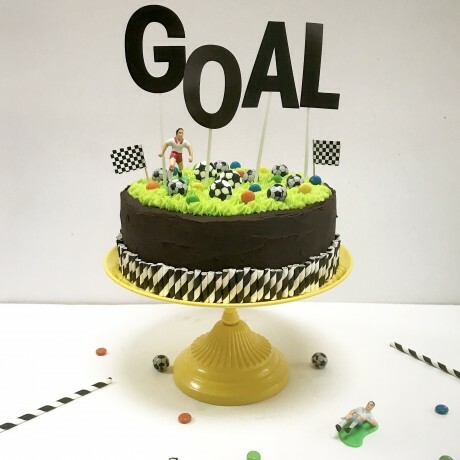 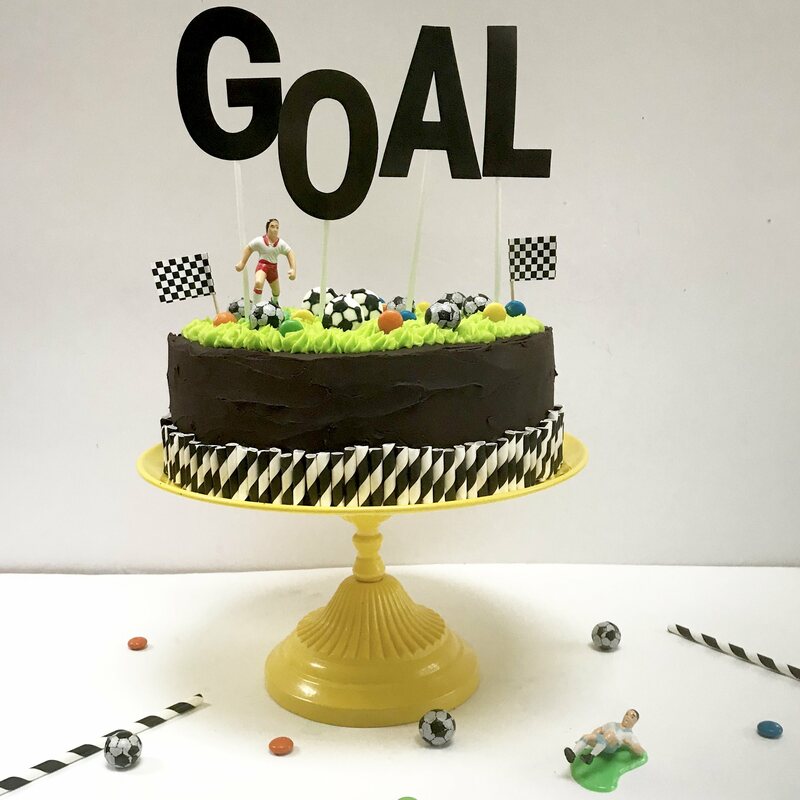 This cake kit comes with everything you need to bake and decorate this amazing cake, perfect for any football lovers. Simple to make but a real show stopper! 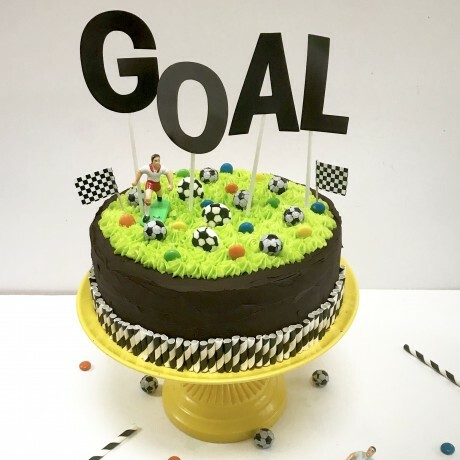 Each cake feeds approximately 20 adults or 30 children's party bag sized slices.